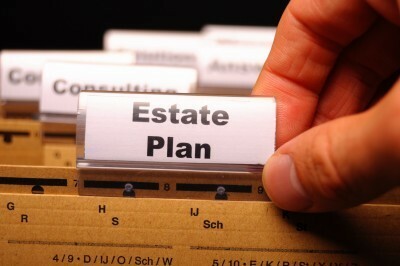 Insurance is often an important component in the estate planning process. After analyzing a client’s needs and net worth, as well as retirement and estate distribution objectives, FNR Financial Strategies Inc assists in identifying the appropriate solutions to help meet current and future goals. We work closely with our clients’ legal counsel and other advisors to assure the program selected consistently meets specified objectives. Click here to watch an interactive video seminar so you can learn more about the issues of Esate Planning. Please contact us to learn more about how we can help you with your Estate Planning needs. Neither New York Life Insurance Copmany nor its employees provide tax or legal advice. Please contact your tax/legal advisor regarding your particular circumstances.